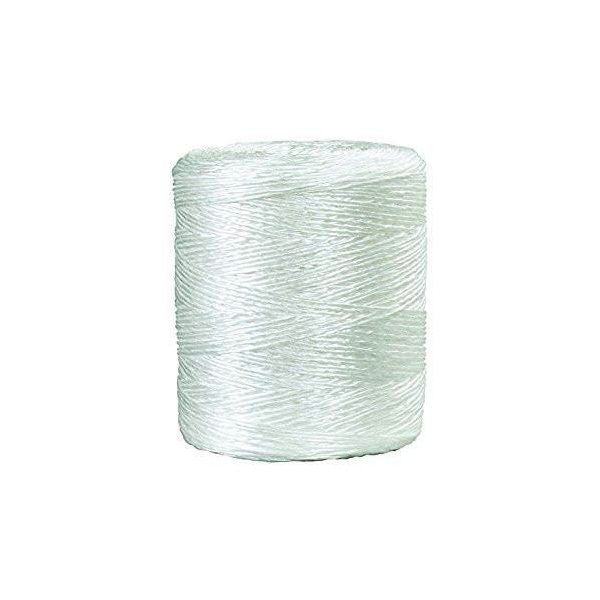 850 Mono Beacon Polypropylene Tying Twine. 8,500 feet per tube, each tube comes in it’s own carrying box. Can be used to secure insulation batts or any general purpose tying applications.